Since we are all out of Alice Cooper albums (for now), Mike and I decided to do a “music prisoner exchange” where we share albums with each other that the other person is less aware of. 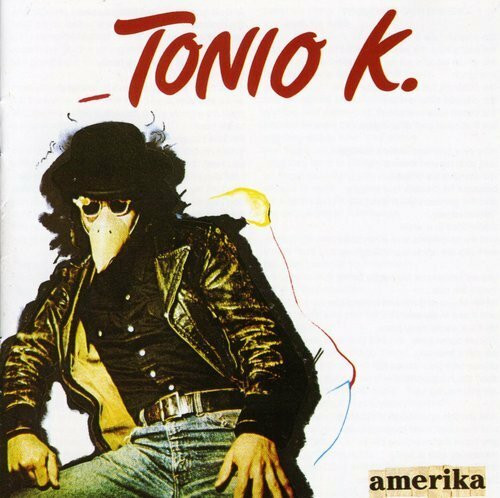 We are starting with Kelly’s offering: Tonio K.’s “Amerika“. This is a great album overall, but if nothing else, listen to “Merzsuite”. More on Merz here. Tagged album, Amerika, review, Tonio K. Bookmark the permalink.